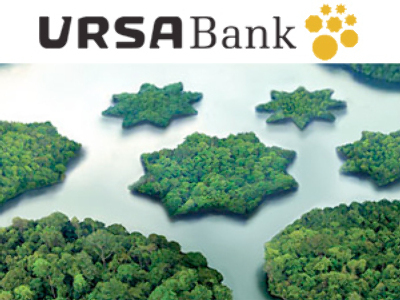 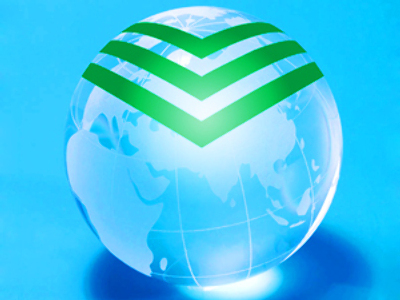 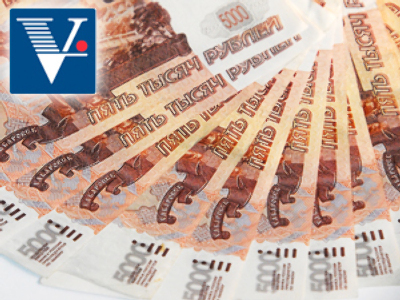 Ursa Bank has posted a FY 2008 Net Income of 1.593 billion Roubles under IFRS. 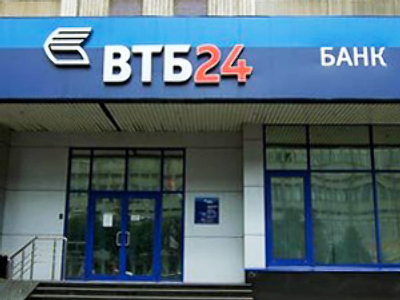 The bottom line was down 58% on the FY 2007 Net result with a 110% increase in bad loan provisions to 6.397 billion Roubles, and a 1.359 billion Rouble loss on securities operations further hammering the net result. 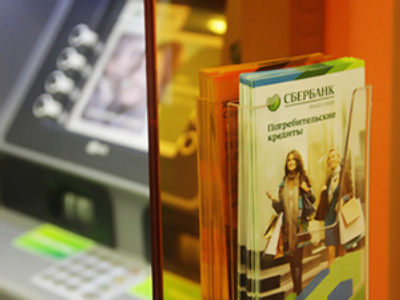 On the upside for the bank, which is soon to merge with MDM Bank, Net Interest Income rose more than 15% to 26.34 billion Roubles, with Commission Income up more than 5% to 2.9 billion Roubles. 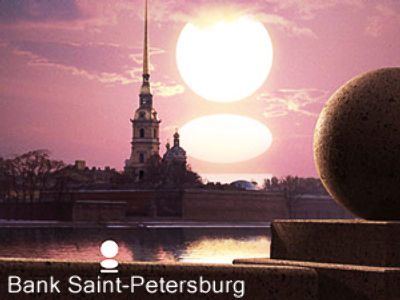 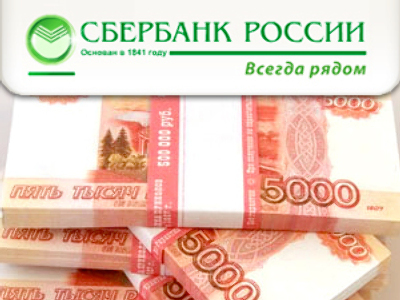 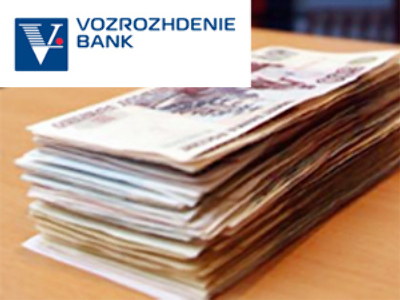 The loan portfolio increase by 3.7% to 131.7 billion Roubles, and client funds rose 25% to 67.4 billion Roubles.